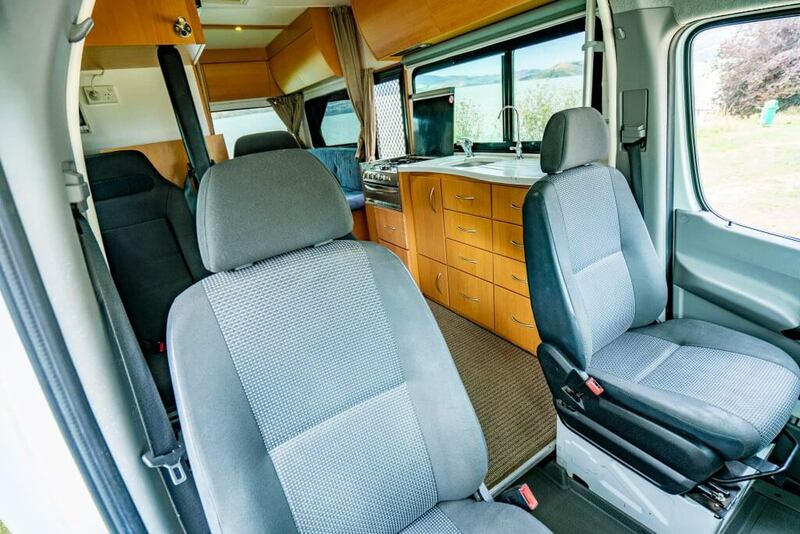 Our Sprinter Motorhomes have amazing interior room and the utilisation of space has been very well thought out. 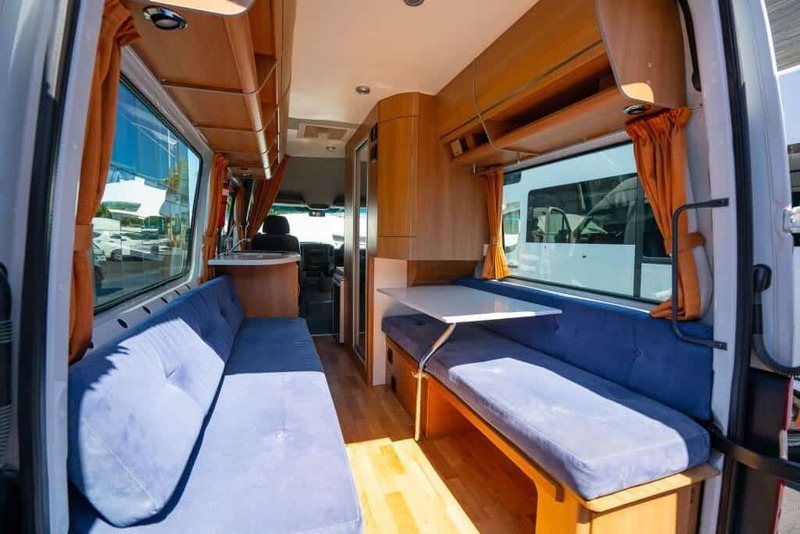 They are renowned for their comfort, smoothness, power and reliability, and offer excellent fuel economy. 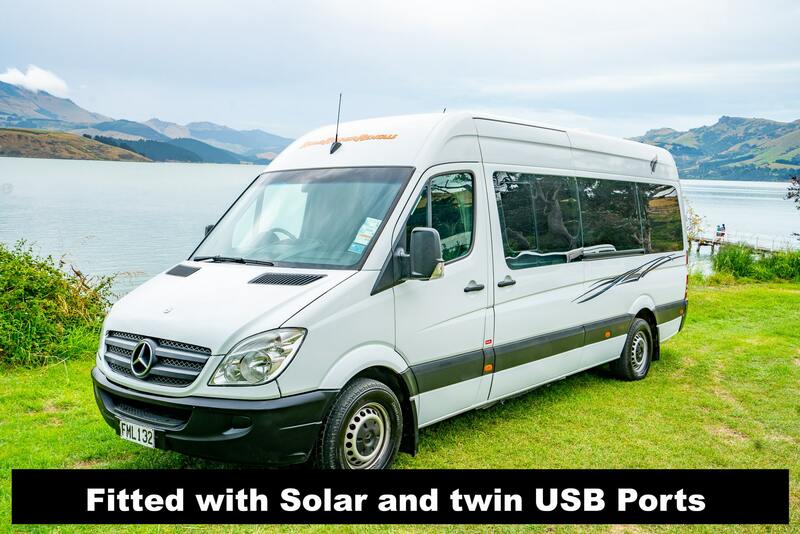 If you are looking to travel around New Zealand in style, then the Sprinter 2-Berth Motorhome is a great option for you. 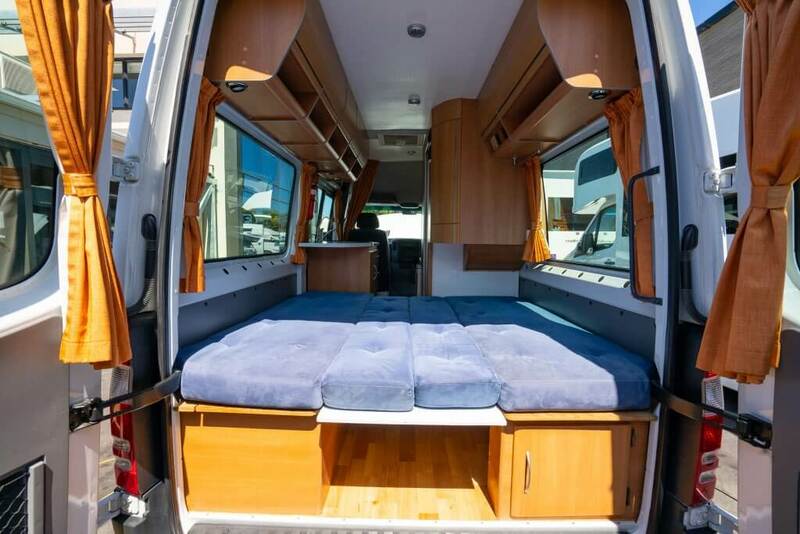 Including a well-equipped kitchen, the Mercedes Sprinter includes everything you need for a memorable NZ holiday. 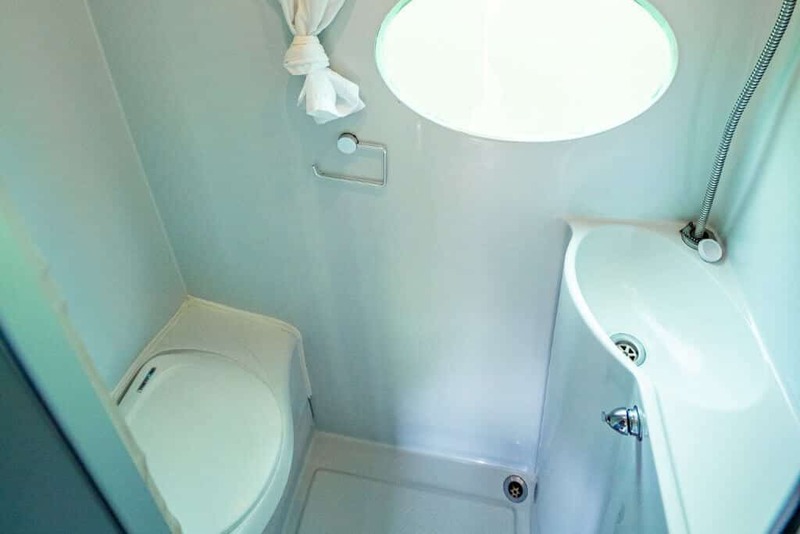 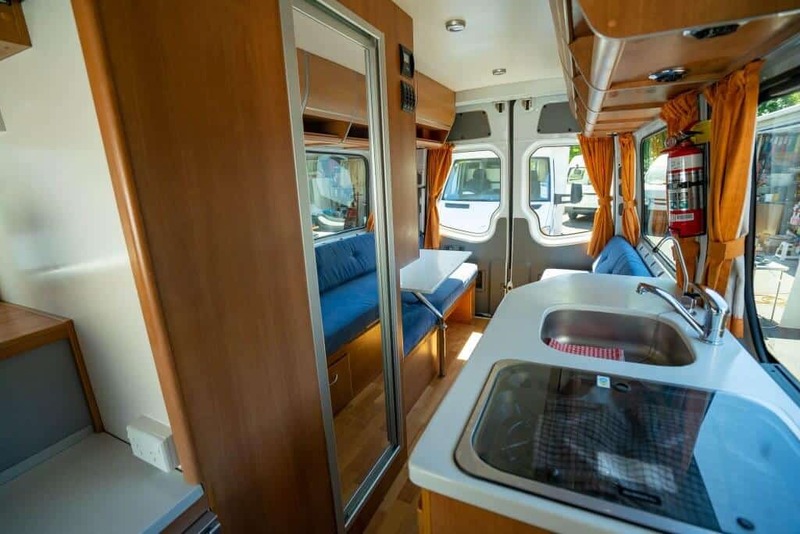 Please scroll down for a full list of inclusions with this great Motorhome! 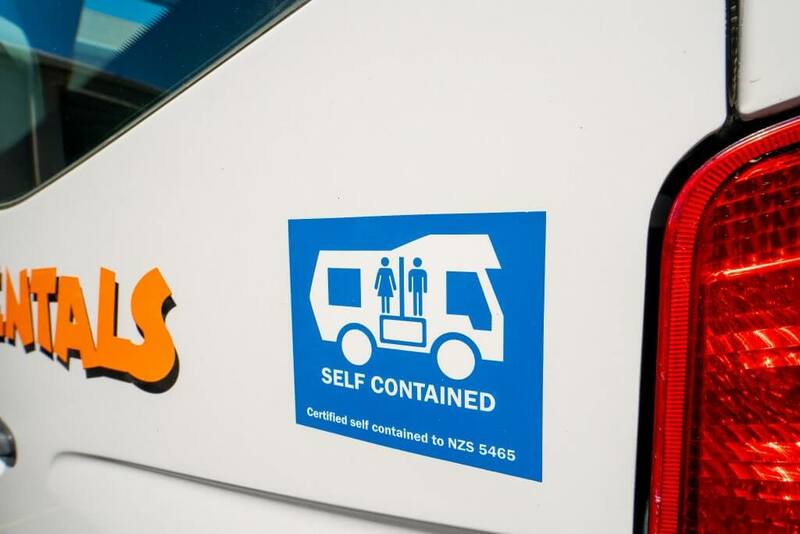 Pick-up is available from Christchurch or Auckland in NZ – we can arrange airport pick-up and drop-off at your request. 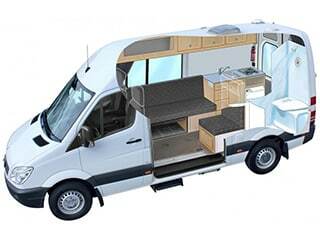 With Road Runner Rentals you also get 24/7 AA road side assistance, unlimited KM’s and no hidden costs.